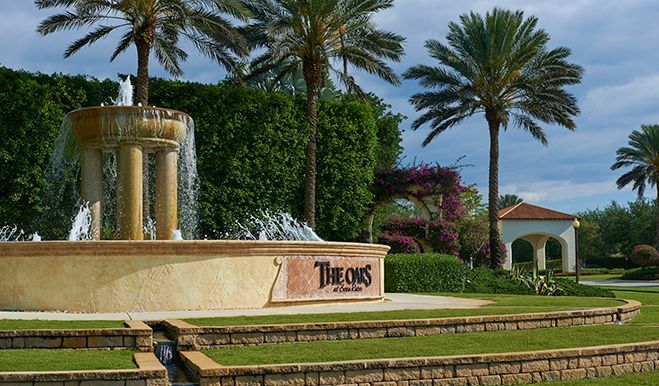 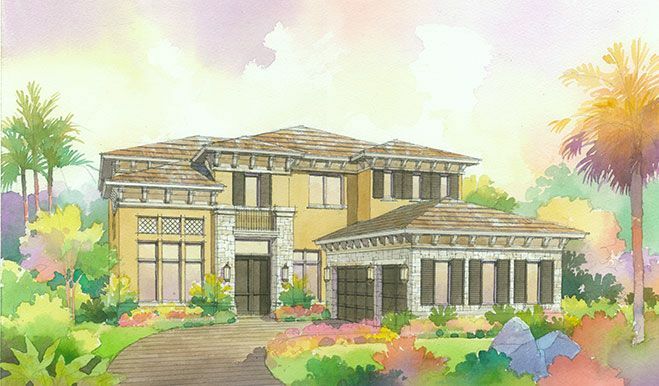 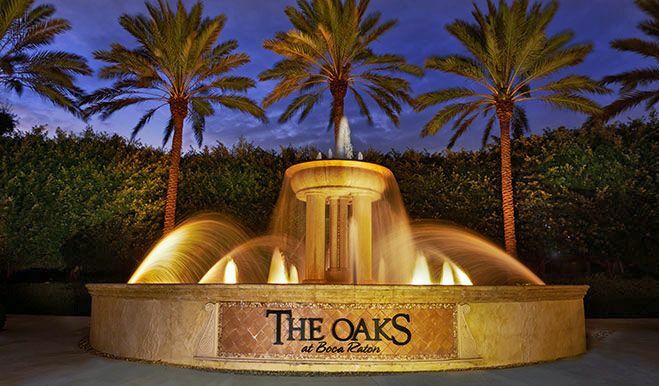 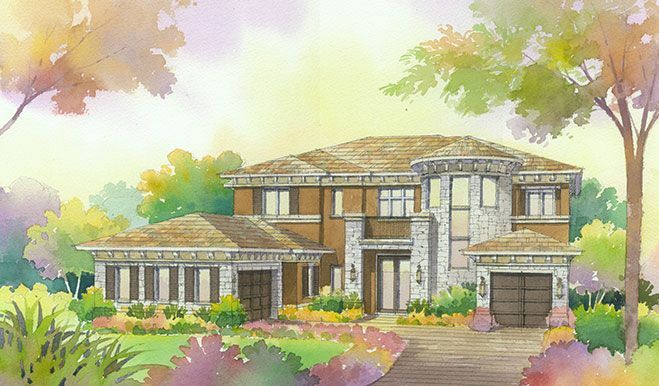 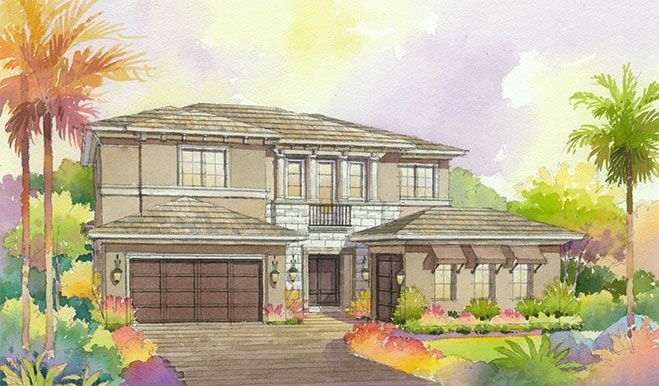 The Oaks at Boca Raton brings the best of the liesurely club lifestyle to your doorstep. 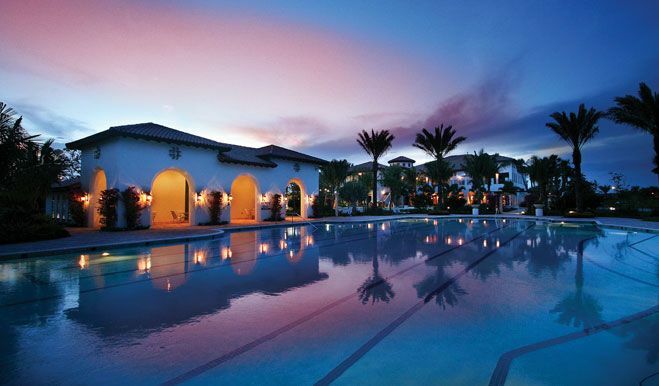 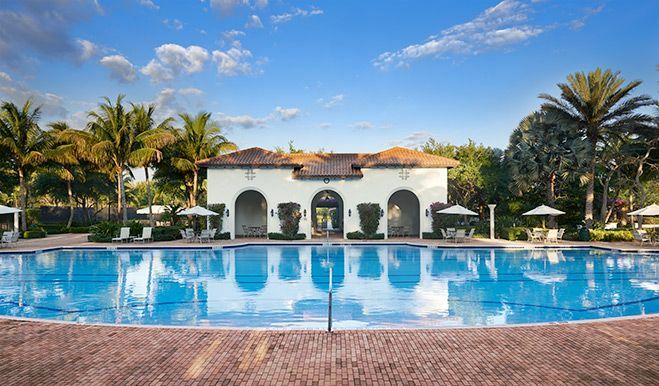 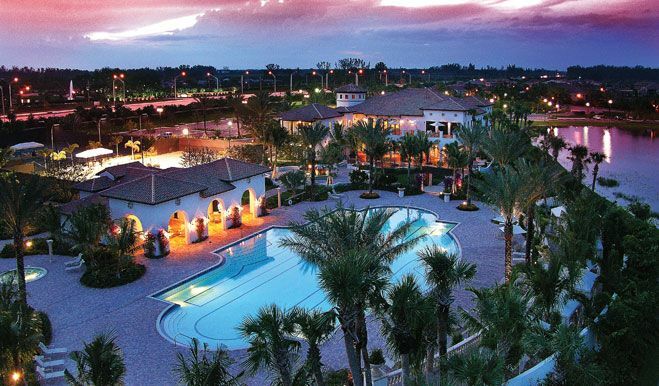 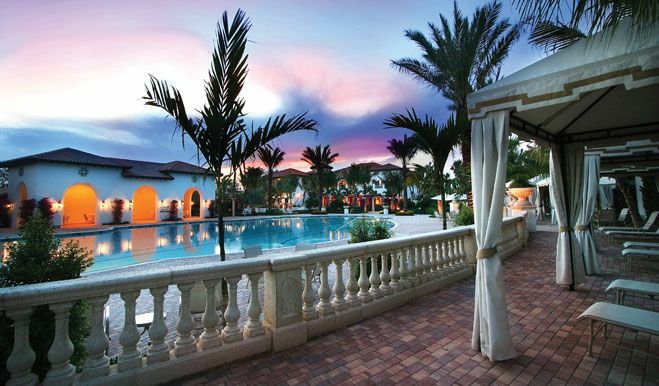 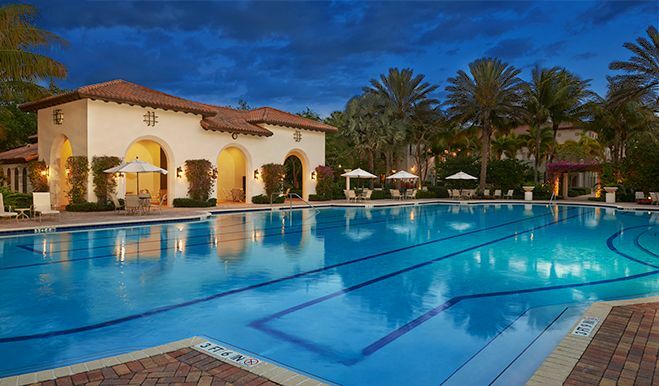 This 282-acre resort-style enclave was carefully designed to be aesthetically stunning and to provide luxurious amenities, including a clubhouse, restaurant, state-of-the-art fitness center, full-service spa and tropical pool with cabanas and hot tubs. 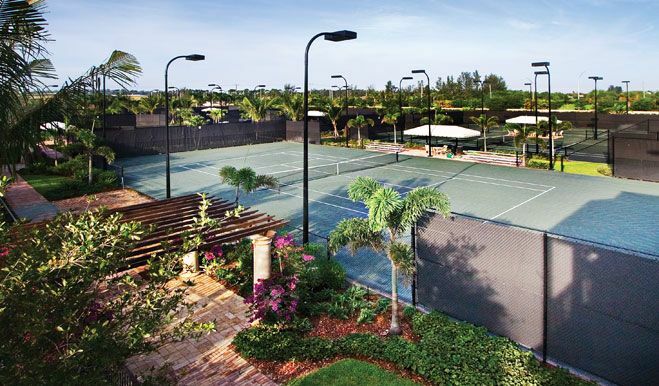 The card room, 12-court tennis center, basketball court and playground offer additional activities for all ages. 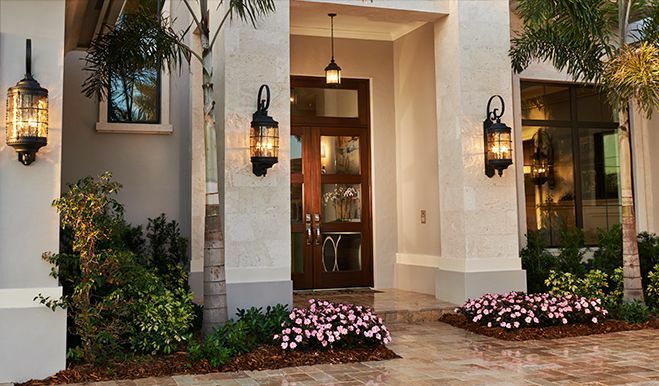 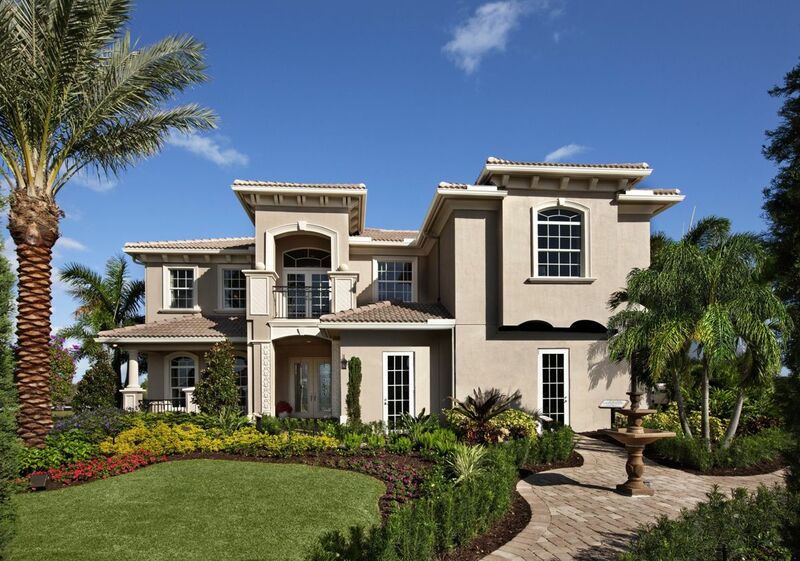 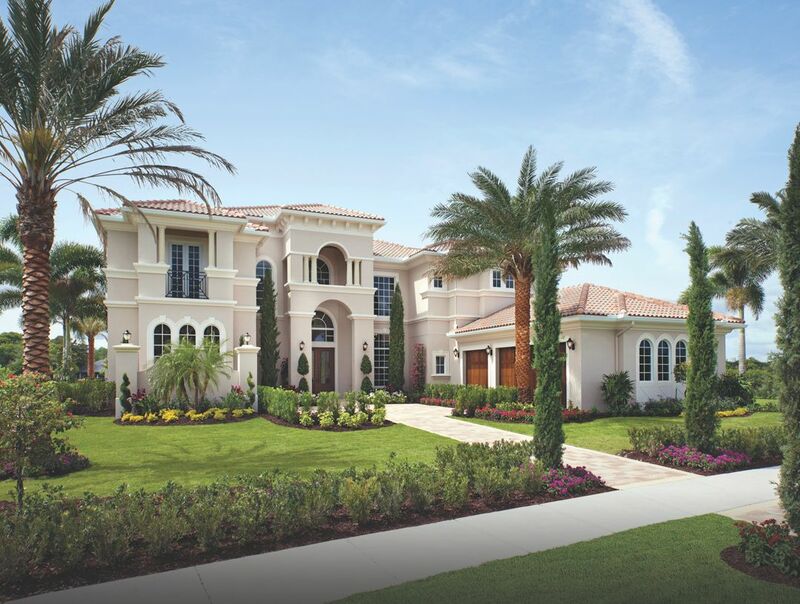 Across the nation and in South Florida, we're one of America's leading home builders. 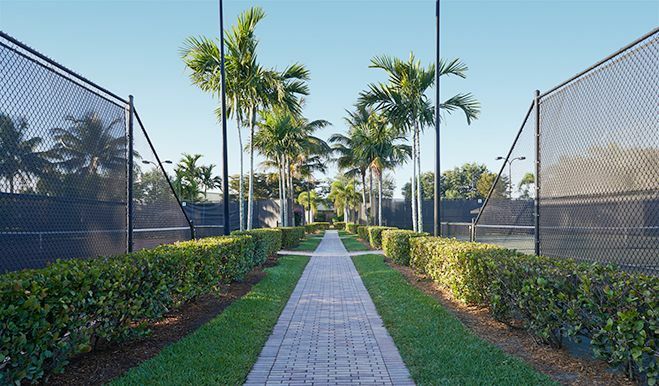 Promo: Only at Parkland Reserve!